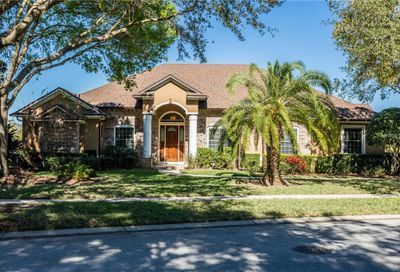 Are you in a position to purchase or sell your home in the Winter Springs Area? 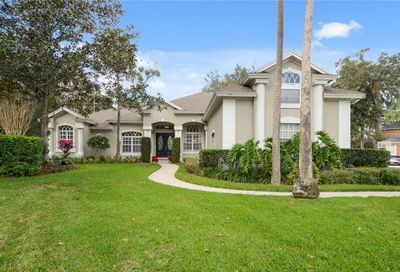 I work thoroughly with both sellers and buyers to find the best fit for their needs in the Winter Springs area. 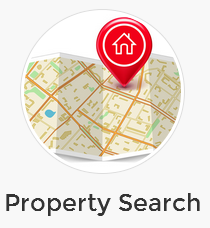 I know the area very well and have a good understanding of the city, amenities and entertainment it has to offer for current and future homeowners. 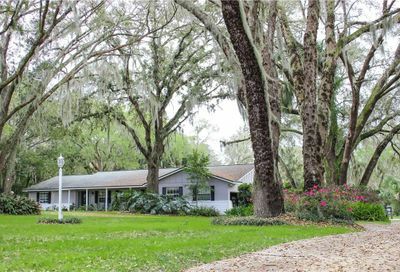 Winter Springs is a beautiful area and a favorite for relocation among families and business professionals. 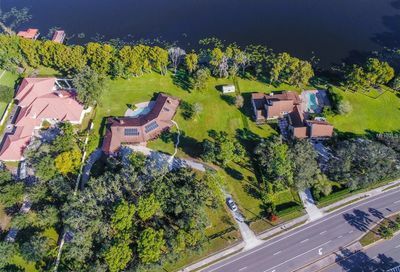 Nationally renowned parks and trail system, state ranked schools, nonexistent crime rates and pristine, landscaped streets make this the perfect location for Florida living. 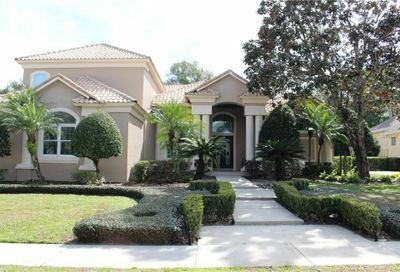 As proof of its desirability, Winter Springs was ranked in the 2008 Orlando Sentinels 101 Best of Orlando as the Best Place to Live in Central Florida. In addition, the city was chosen in both 2007 and 2008 by CNN Money Magazine as one of the Best Places To Live and the Best City in Florida for Young Adults. 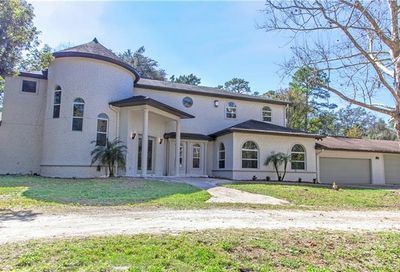 Convenience is the key with a location just 10 miles north of Orlando, and less than a 30 minute drive to fantastic attractions including theme parks and world famous beaches. If you are looking to take a cruise, deepwater Port Canaveral is right down the road while access to the city couldn’t be easier with close proximity to two international airports. For nature lovers, Winter Springs boasts some of Florida’s most picturesque lakes, streams and forests. Some of the popular activities for residents and visitors include hiking, biking, birding, boating and fishing. The city is also recognized as a Florida Trail Gateway Community as it is part of the Florida Natural Scenic Trail System. The Arbor Day Foundation has also recognized the town as a Tree City USA The city also has nine public parks that encompass over 125 acres including neighborhood and community parks, and even a senior community therapy pool. Recreational programming is a mainstay with programs varying from youth leagues and camps to adult activities such as softball and football leagues. Winter Springs embraces higher education in the form of the University of Central Florida (UCF). Located only 13 miles from the town, UCF has become one of the largest and most dynamic universities in the country. More than 53,000 students currently attend the 1,500 acre campus. Also only a few miles away is Seminole State College (SSC) which offers two as well as four year degrees. Local K-12 schools are outstanding as The Seminole County Public School System is one of the highest rated school districts in the nation. 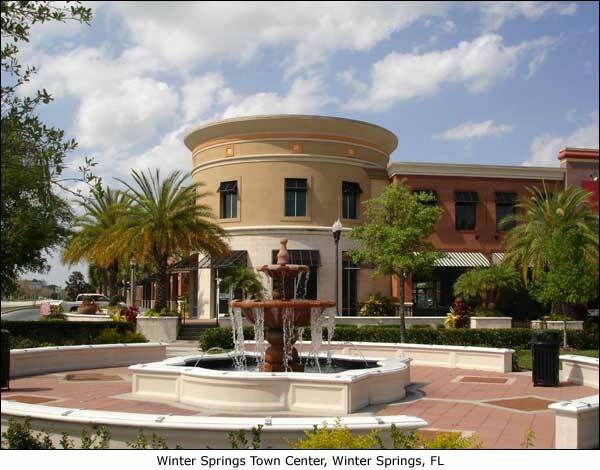 As might be expected, Winter Springs enjoys both quality and diversity in the city’s neighborhoods. 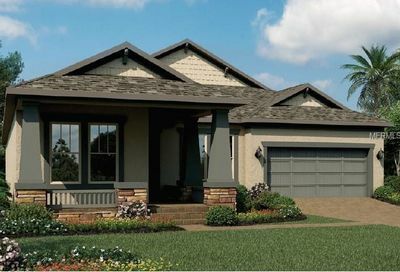 The town features a large inventory of both new and established residential areas that supply a wide range of housing options including apartments as well as single family homes. 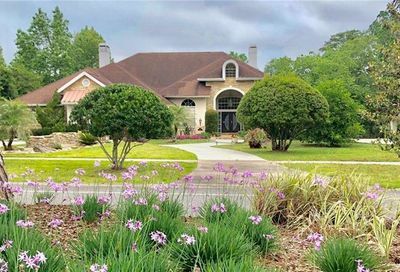 Some of the most popular neighborhood localities are Carrington Woods, Chelsea Woods, Chestnut Estates, Country Club Village, Fairway Oaks, Glen Eagle, the Reserve at Tuscawilla, and Winding Hollow. 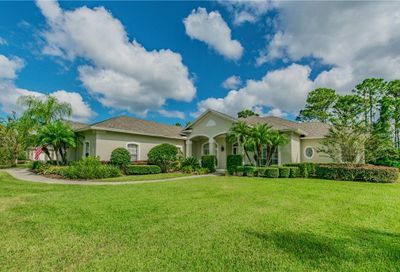 Several subdivisions offer golf-front property on the fabulous Tuscawilla Country Club Golf Course. 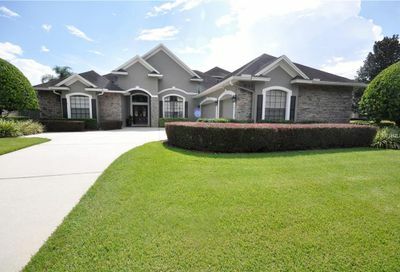 Winter Springs is truly a magnificent place to live. 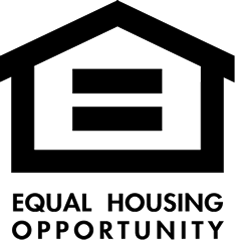 If you would like to find the perfect home, contact me today! 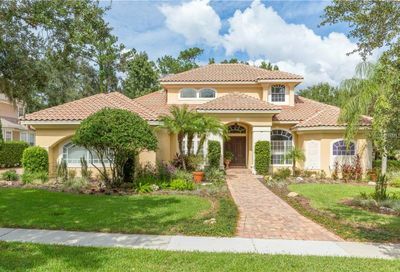 If you are looking for a local expert to sell your home within the Winter Springs Area look no further. I will work until your home gets sold and will not stop until you are 100% satisfied. 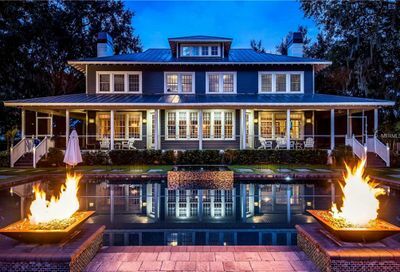 As an agent of the community I constantly monitor pricing and look at what is selling and can provide a detailed comparative market analysis (CMA) of your home to determine the best price and strategy for selling your home. 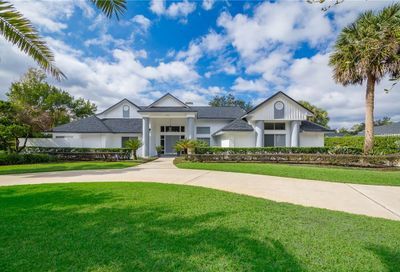 If you give us the opportunity to help you buy or sell your home in the Lake Nona area we promise that you will be 100% satisfied. We won’t stop until the job is done and with our passion and determination we will sell or help you purchase your dream home. Please don’t hesitate to call us if you have any questions. We look forward to hearing from you very soon!